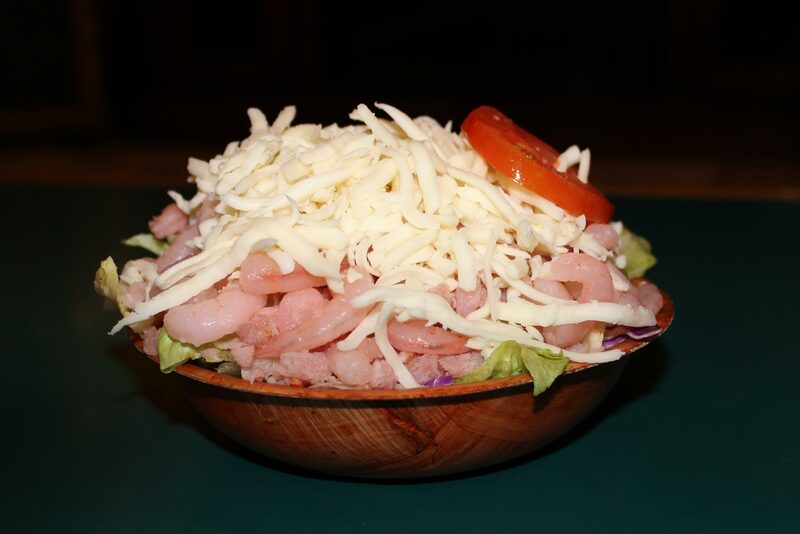 Gourmet pizzas, sandwiches, and salads! 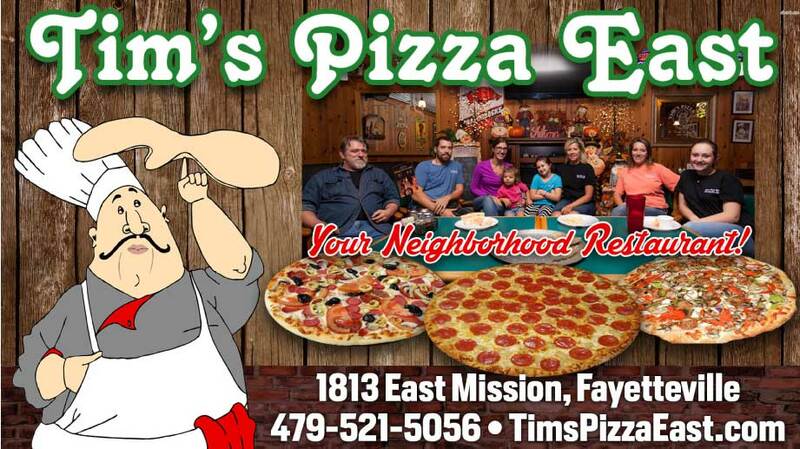 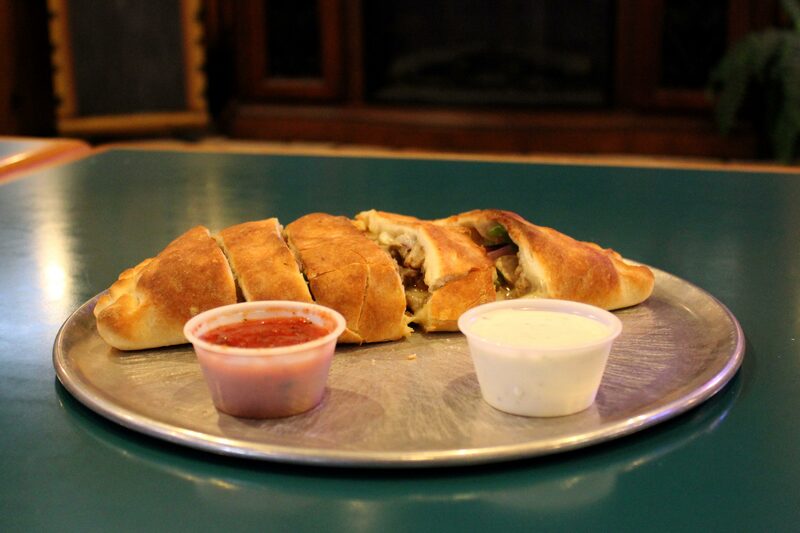 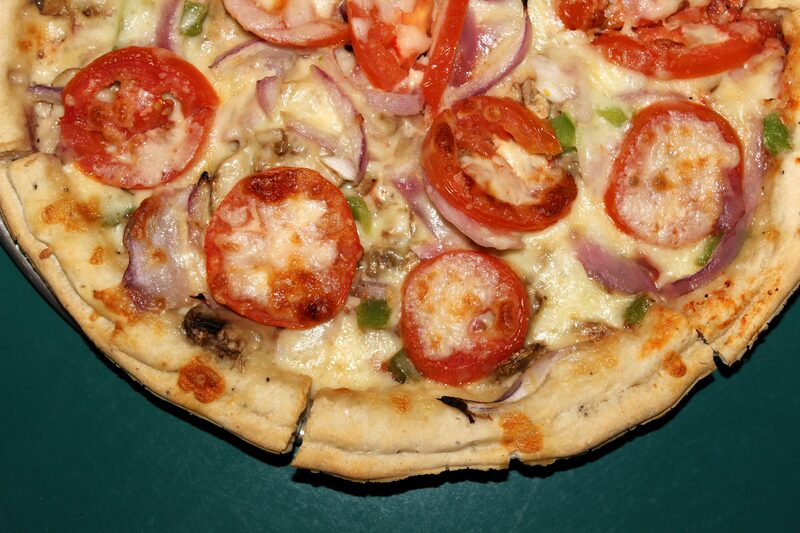 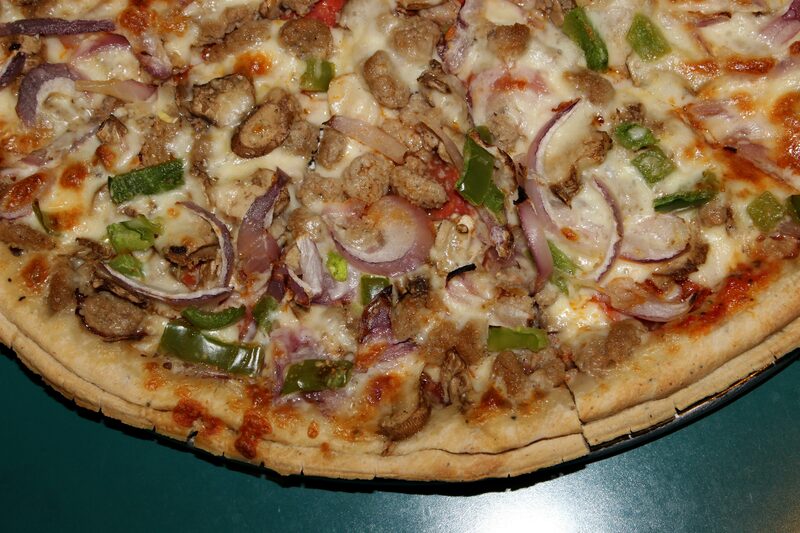 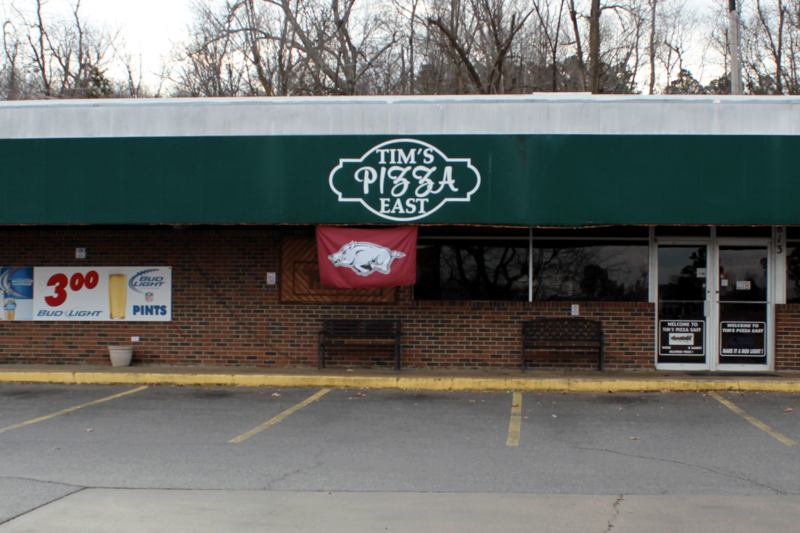 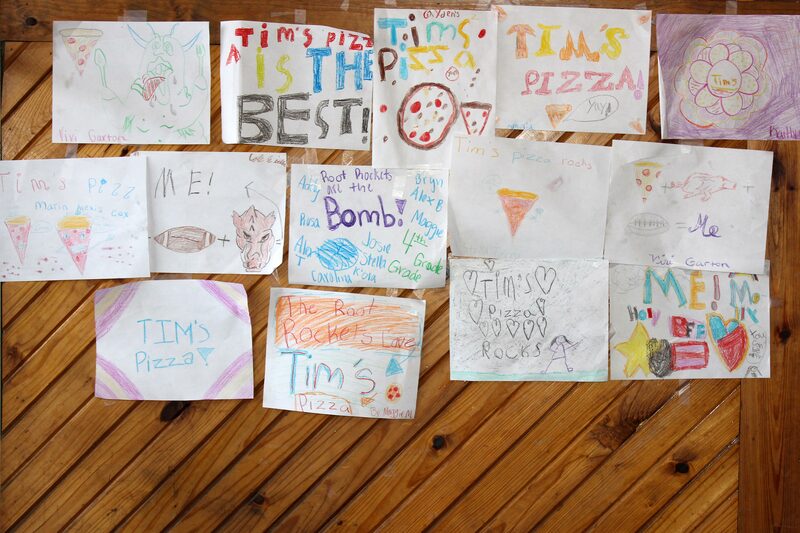 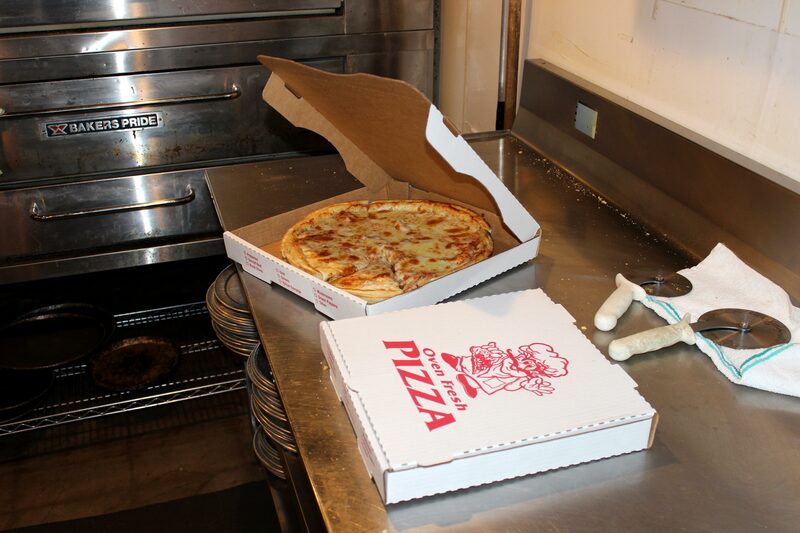 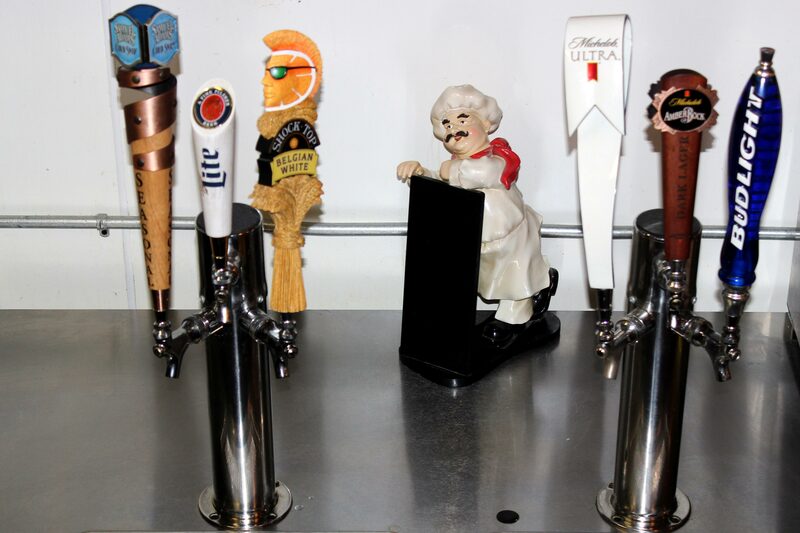 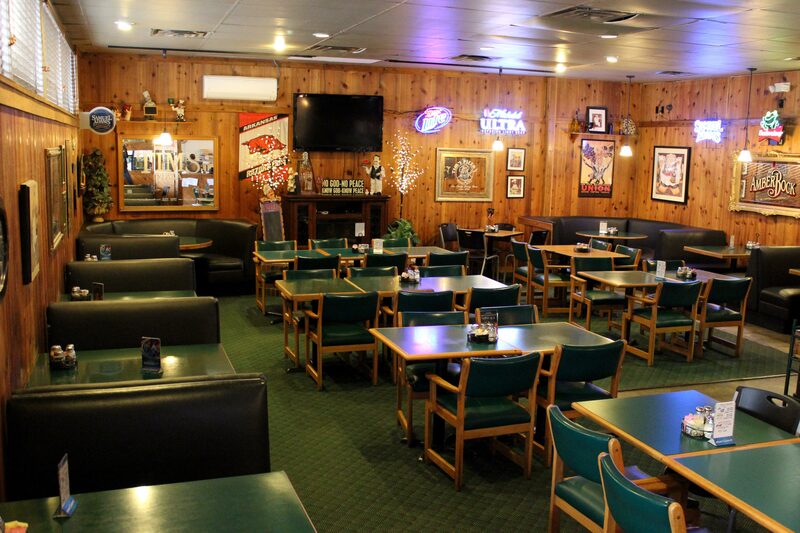 At Tim's Pizza East our mission is to provide the same great service, food, and atmosphere you have come to love. 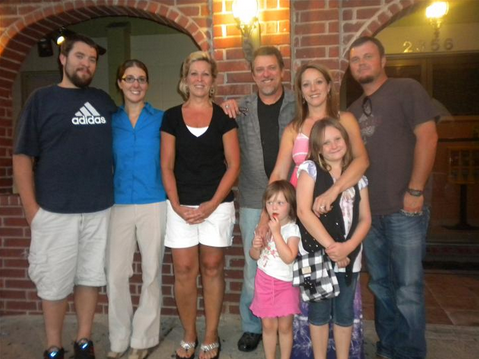 Our family serving yours!